The RSM programs were built in a systematic approach and were based on the European style of education and the former Soviet Union's traditions. At the same time, it was designed to adapt to the American students particular needs. RSM is considered to be one of the best math enrichment programs in the world. The curriculum and approach to which the Russian School of Mathematics used is based on an extensive and innovative research on the mental development of children. The programs were developed by experts passionate on improving education and with that RSM came into. The RSM curriculum in the US is unique to others. In the US, the RSM program is designed so that each lesson is carefully built on concepts that were first introduced in the previous lessons and the preceding years. The beauty of the RSM program is that its end goal isn’t about a test after the lessons. The emphasis of the program is derivation by means of logical and critical thinking. Students most often learn by memorization of concepts and while it lets them pass a test, it is not the most effective way for one to learn. With RSM, students are able to effectively build a foundation of mathematical knowledge as well as quick thinking which will benefit them in their lives. Instead of just memorizing information which most of they don’t have an idea what to do with, RSM teaches them how to use the information they absorbed. In the many years that RSM programs are used in US education, it showed consistent remarkable results. The students have consistent results in their standardized tests as well as in national and international math competitions they have been. Achieving high test results is just one of the many advantages of RSM programs. At the same time, this program is able to foster more confidence to students and strengthen their skills in critical thinking and problem-solving. In Russian School of Mathematics, the classroom environment plays a critical element especially in the one-on-one approach. The setting of the classroom can help create a learning environment that’s intellectually challenging but foster friendly and supportive feel. Group learning is known to help students learn effectively. In RSM, it has been found that students are able to benefit from this kind of environment. With one-on-one approach and a challenging but supportive environment effectively helps students as this way, they collaborate, compete and teach other than the usual math tutoring. With the aim of helping children build a strong institution in mathematics, logical reasoning and love of learning, the Russian School of Math stands to make a difference to students all over the world. Mathnasium Learning Centers have been the leading math tutorial centers because of their patented ways of teaching which includes the Mathnasium Method. Become a franchisee and be a part of the fastest growing franchises that is also hailed to be the most rewarding. 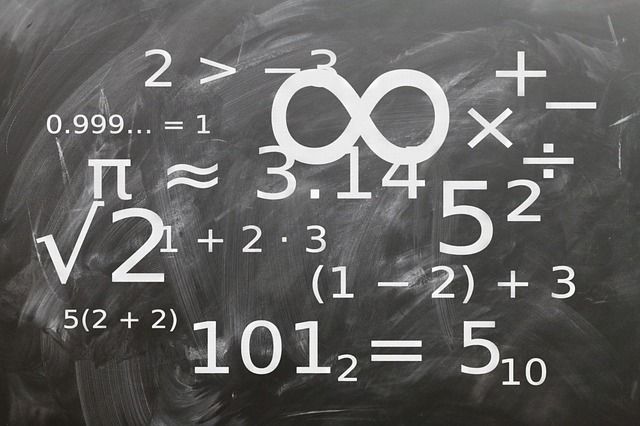 Are you pondering on becoming a math teacher? If so, then you are in for a valuable and worthwhile challenge. Teachers play a significant role in molding the lives and future of their students. Let us help you prepare for this chosen career. Please let me know more info on Russia School of Math Franchise.. I would be interested in learning more about this opportunity. I would like to be interested to know apart from the basic knowledge, how much is the initial investment typically required. Also I am looking at the possibility of a new Center in Bedford New Hampshire. I would be interested in knowing more about the franchises option for RSM.